With the development of science and technology, we are now in a closer and closer relationship with the global world. As for the travel issue, with the Airwheel Q3 scooter coming into market, we are stepping into the amazing future led by the hi-tech. 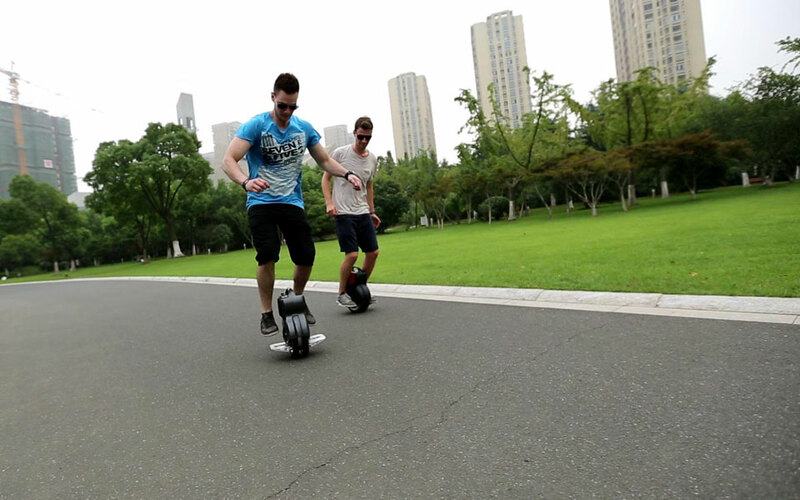 Airwheel Q3 is a delicate product embedded with the edge-cutting technology. 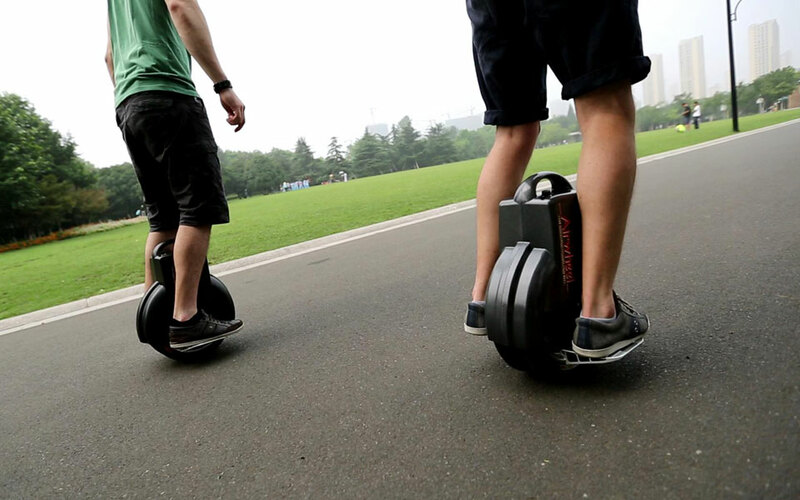 The scooters are developed by experienced technicians of Airwheel. The portability, outstanding driving dynamics and cruising range are all the excellent performance of the electric scooter. The Airwheel scooter has been really popular among the workers, students and tourists fond of traveling alone. The top speed of the Airwheel self-balancing scooter can reach 18 km/h. The maximum load of the scooter can be 120 kg. The charging time can be as short as 90 minutes. All the data show that the scooter is really a high value-for-money product. What’s more, the Airwheel Q3 scooter is equipped with the advanced intelligent processing system. All the equipment can improve the scooter’s performance and make the scooter function well under various complicated situations. Airwheel technicians pay much attention to the user security experience. Under the guidance of this concept, the designers make sure that the user can have the safest riding experience through the speed limit protection, low battery protection and the tilting protection technology. This kind of special design can make sure the rider safe and improved service life of the scooter. For the women who fond of shopping but can easily feel tired, the Airwheel scooter can solve their problem effectively. Considering that the Q3 scooter is portable and small in size, it is really the best companion for the shopping-loving ladies. As more and more people are moving towards the inner city, this undoubtedly can increase the burden of the city, which in return can stun the development of the urban life. The traffic would get more time consuming. How to choose the best way to travel became the problem needed to be solved. Airwheel electric scooter can solve the problem easily through offering the more convenient way to travel. If you have an Airwheel scooter, you will not worry about the traffic jam any more. You can travel easily and happily in the crowd. For the need of environment protection and convenient transportation, Airwheel can undoubtedly be the best choice of your daily travel.